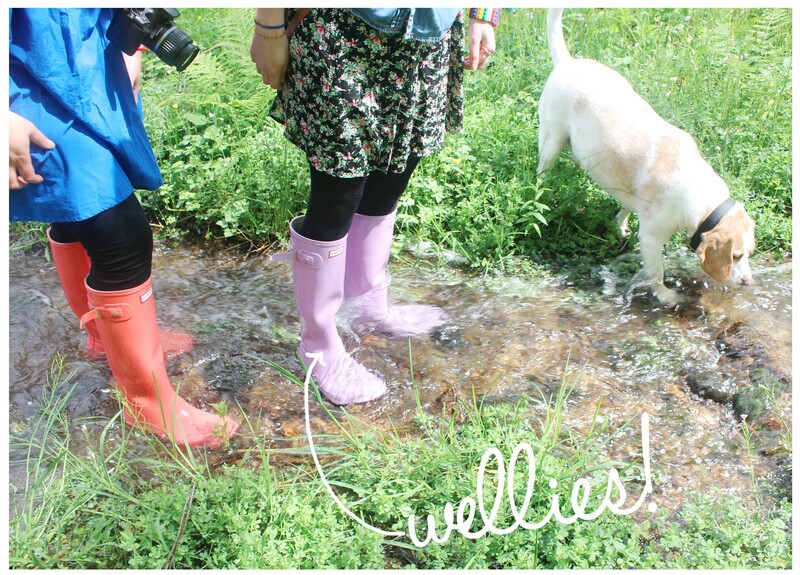 Hunter wellies are officially the perfect footwear choice for when it rains, for wading in the mud, hopping streams and being dragged through the woods by our adopted dog, Jeremy the Beagle. 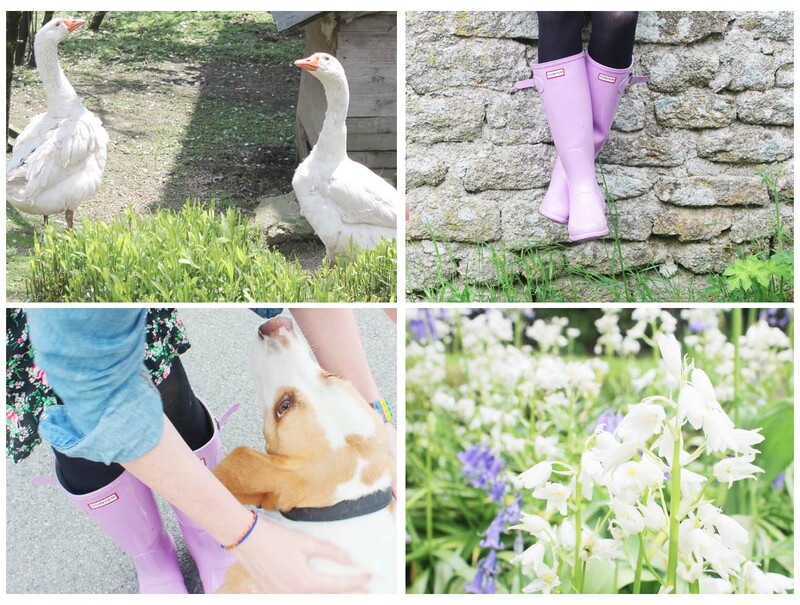 Wether you’re off to a festival this summer, on a rural getaway or just a regular dog walker, Hunter wellies are super comfy and come in an array of summer colours to brighten up any rainy day. This week The Fabulous Times ladies have taken a trip to the Limousin region of Western France for a spot of rest and relaxation. 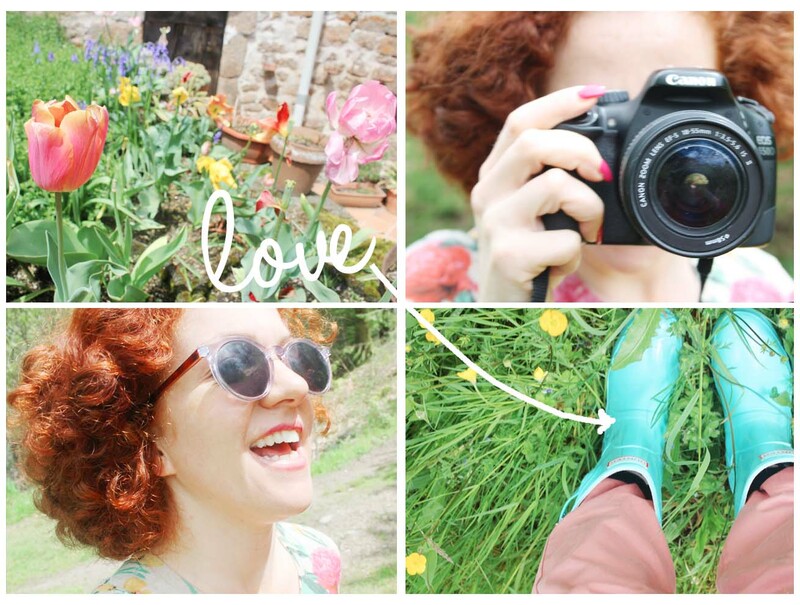 We donned our Hunter Wellies and headed out into the wilderness to enjoy the fresh air and explore the local area. We are staying in Grandmont Gites near the rural village of Ambazac, located in the Ambazac mountains. The traditional economy of the region is farming so there are fields interspersed with woodlands for as far as the eye can see. We ventured off into the woods to the sound of birds singing, we splashed in the meandering streams and laughed at hilarious memories we share. On the ground in the woodlands is a luscious carpet of pine needles and bluebells. The air is fresh and the atmosphere is very calm, tranquil and silent, minus the sounds of birds and rushing water. The trees are thick and green with leaves, the flowers are in full bloom and the sun and rain are battling to be centre stage. 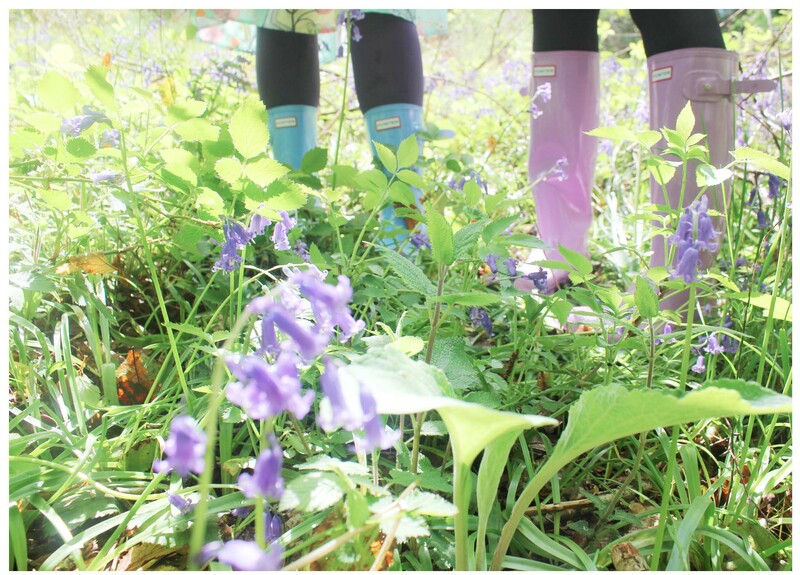 Our Hunter wellies kept our feet warm, dry and comfy as we walked in the sun and rain, jumped in puddles, strolled off the beaten track and enjoyed getting back to nature. 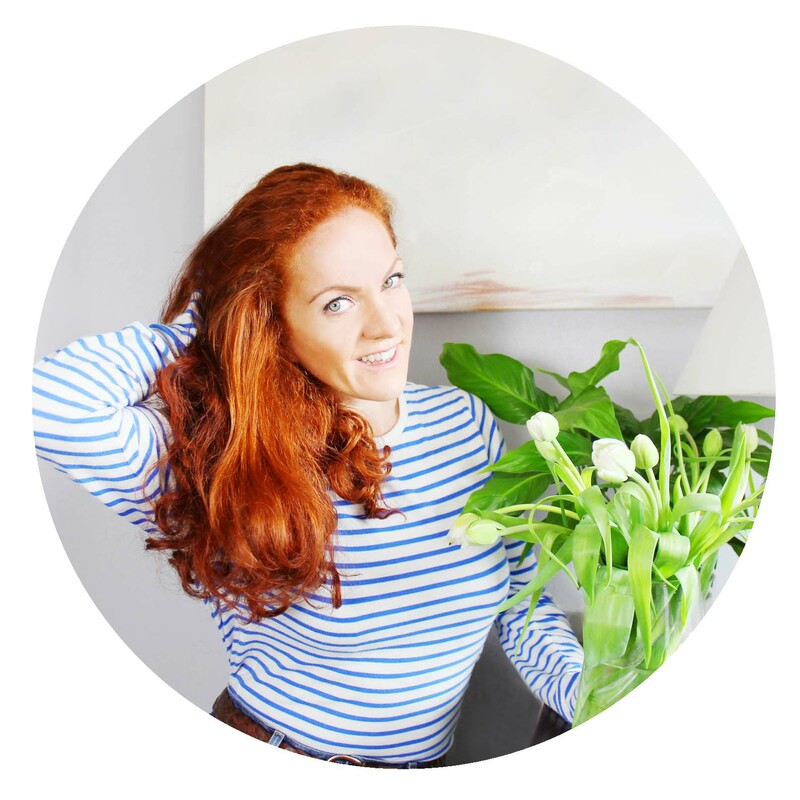 It’s essential to emerse yourself in nature from time to time, to reflect, to gather your thoughts and basque in a moment of true calm. Being surrounded by nature helps to put things into perspective, knowing there is a beautiful force greater than ourselves at work.